Creativity is similar to physical fitness. If you want to increase your physical fitness, in order to achieve a particular goal, you need to train your muscles. You can’t expect to start and finish a Marathon if you haven’t put in the necessary training in the preceding months. It’s no different with creativity. Using the same logic, you can’t expect to arrive at a meeting to creatively solve problems and obstacles you face, if you haven’t put in the necessary training in the preceding months. In the world of creativity, PLAY is how you develop your creative muscle. We built Nug. 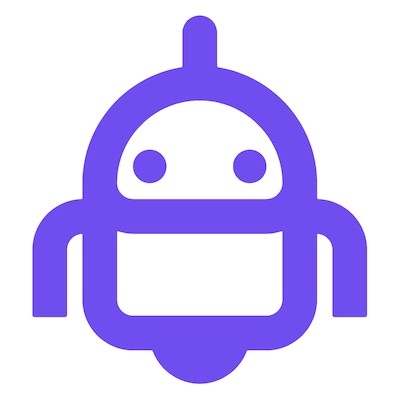 A Play Bot working off of the Facebook Messenger platform. Nug sends out one Creativity Challenge at the beginning of each week for you to engage with. It’s easy to sign up, won’t cost you anything, and you can opt out at any time. It shouldn’t take you longer than 2-3 minutes to read through the Creativity Challenge, and then you can decide if you’d like to engage or not? To sign up, follow this link. Facebook Messenger will be activated (in your browser or the app) and you can follow the prompts from there.